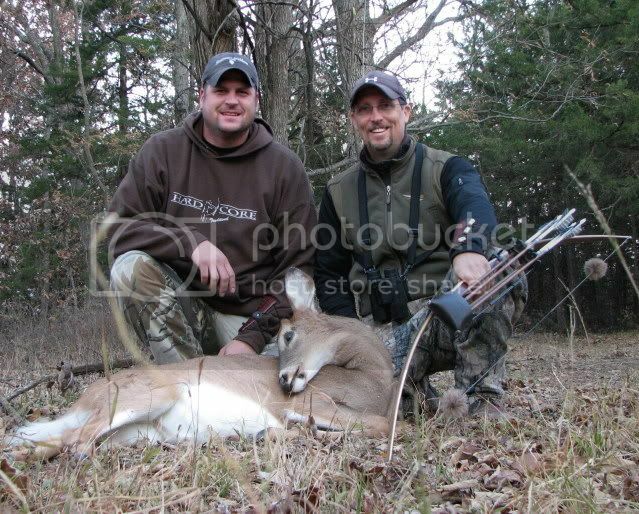 Ryan Steadman came over for a short hunt! I thought I would move this over here, We had a awesome time. Here's a link to the hunt. You really haven't hunted the old fashion way until you've done it from one of these Indian houses. 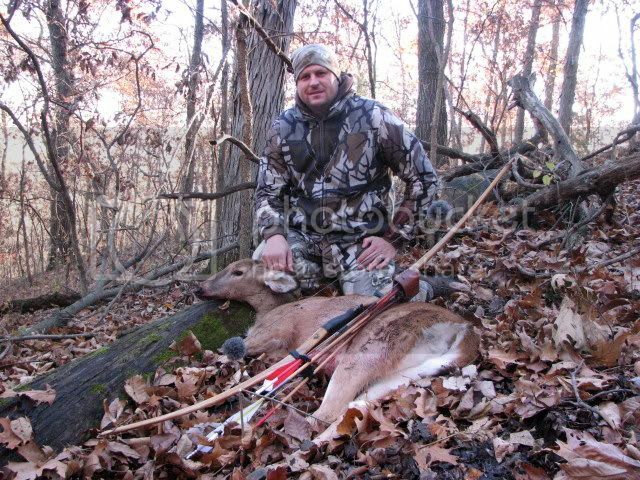 (The Tipi) "Glenn ST. Charles"
Re: Ryan Steadman came over for a short hunt!
" Just concentrate and don't freak out next time" my son Tyler(age 7) giving advise after watching me miss a big mulie.